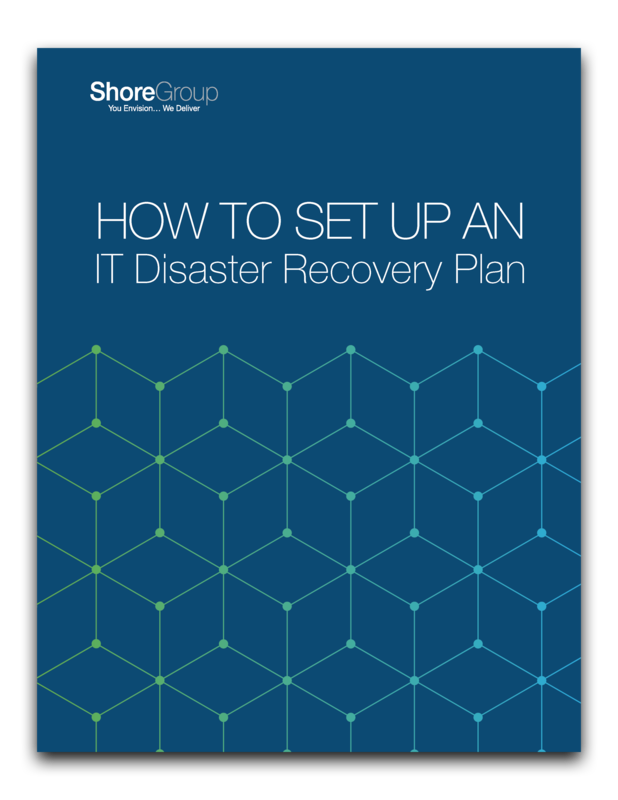 Creating and testing a detailed, comprehensive disaster recovery plan for your organization can be an expensive process, so it’s important to get educated and spend wisely. ShoreGroup has broken down every component of successful recovery so you can evaluate your preparedness and make sure your plan will have you covered when disaster strikes. Periodically test and update their DR plan, and more. Fill out the from to read the free industry brief today!